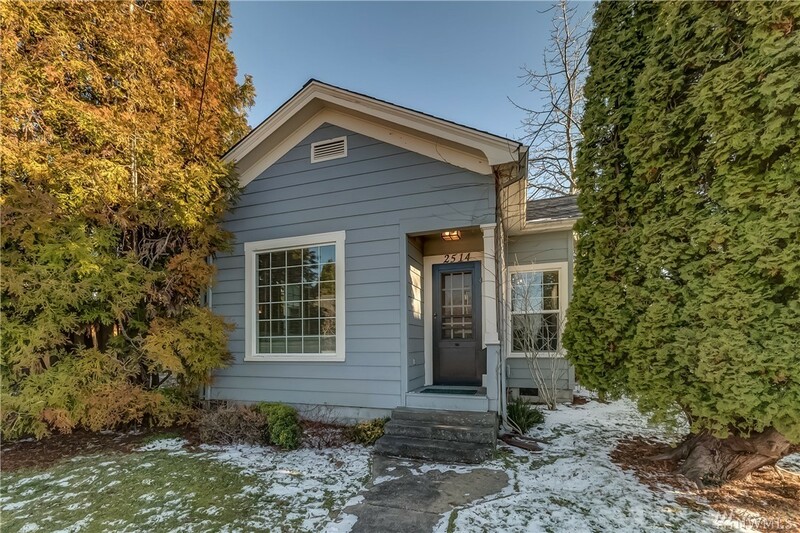 Centrally located in the historic Lettered Streets, less than a block from Broadway Park, an easy bike ride to downtown Bellingham and it's many breweries sits this charming one level 2bd, 1ba home. Features include 10' ceilings, wainscoting, tiled entry, separate mud room/laundry room AND updated windows, siding, floors and roof just to name a few. Fully fenced private back yard w/raised garden beds, fruit trees, patio w/fire pit and storage shed. Driveway long enough for truck and trailer. Selling Office: Lakeway Realty, Inc.